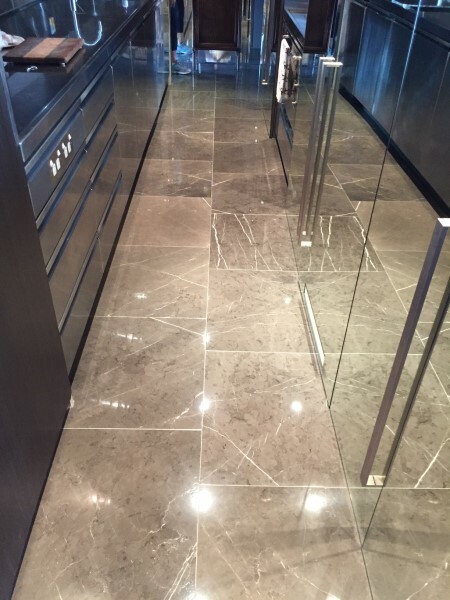 Sydney Stone Polishing specialises in high-quality marble restoration, repair, cleaning, polishing, sealing and installation professionals servicing the entire Sydney metro area. We ensure that all your restoration needs from the beginning are done to your detail. We use the best techniques that create an outstanding look to your stone and keeps on-going repairs to a minimum. There are certain techniques for sealing, cleaning and polishing all types of stone. We specialise in removing everyday living wear and tear from your marble. We guarantee to restore your marble to its full potential. We only use the best-tested stone restoration methods that increase the stone’s purity. The methods we use have been operated for years to keep the stone long lasting and appealing. We are also insured and OH&S compliant. If you are looking for a restoration company that treats its customers like a family and operates on the most experienced restoration professionals, Sydney Stone Polishing should be your first choice – contact our friendly team today!